Figuring out ways to cope up with the tight competition in the sales industry? We can assist you with it. 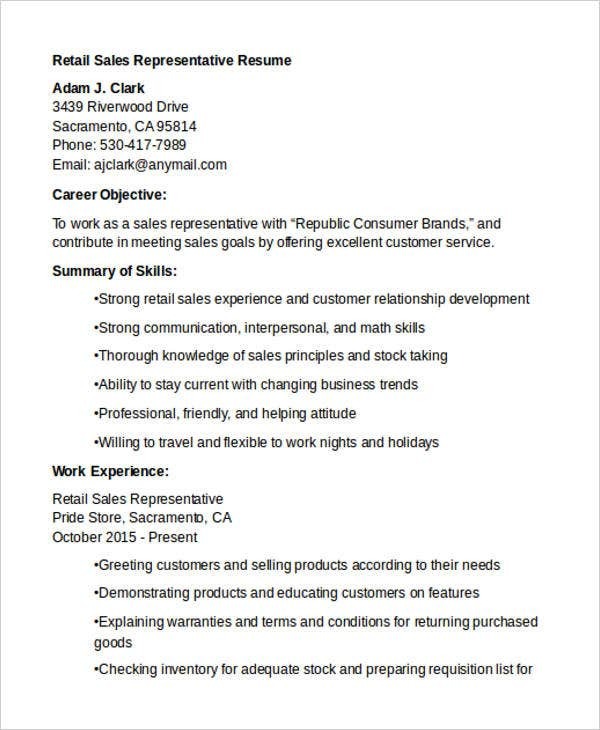 As a sales representative, you must find ways to make your simple resume marketable. If you must give employers the impression that you have the skills, knowledge, and talents to promote yourself which translates to how effectively you can promote the product in the near future. 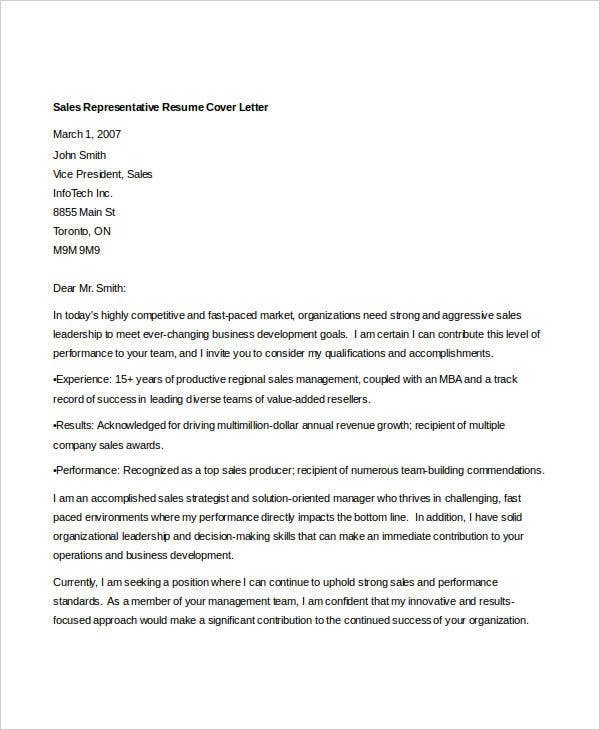 To help you make your sales resume more stunning and marketable, we have here sales resume templates that you can study, understand, and review. The templates are professional and easy to understand. You can save your precious time by making them as your inspiration and guide. Showcase your work history. If you were able to work with big and famous companies and clients before, emphasized them in your resume. Focus on the big names or huge projects that you’ve contributed. Give them a glimpse of your sales strategies. If you’re into sales, your strategies make you unique and different from the rest of the applicants. Explain some of your successful strategies and how efficiently you conduct them. Share your core values. In the midst of the competitive industry, the employer will truly appreciate if you mentioned your personal skills as a part of your core values. What are the pertinent work ethics that help you in your daily work? 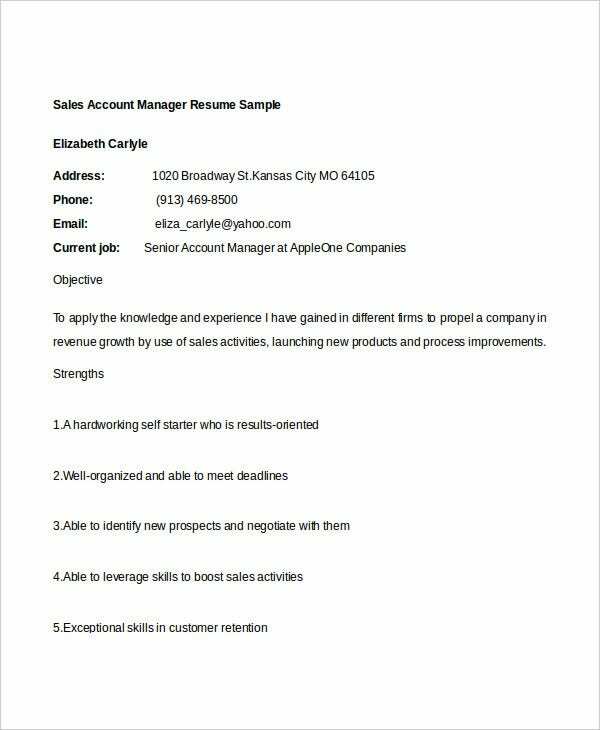 You may also see Sales Manager Resume Templates. Provide clear titles. In writing your work history, solidify your work positions in order to give employers an idea of what you can offer and do. Give them an idea of how you negotiate and close an offer. This is somewhat related to strategies. Describe some of your successful negotiations and dealings. 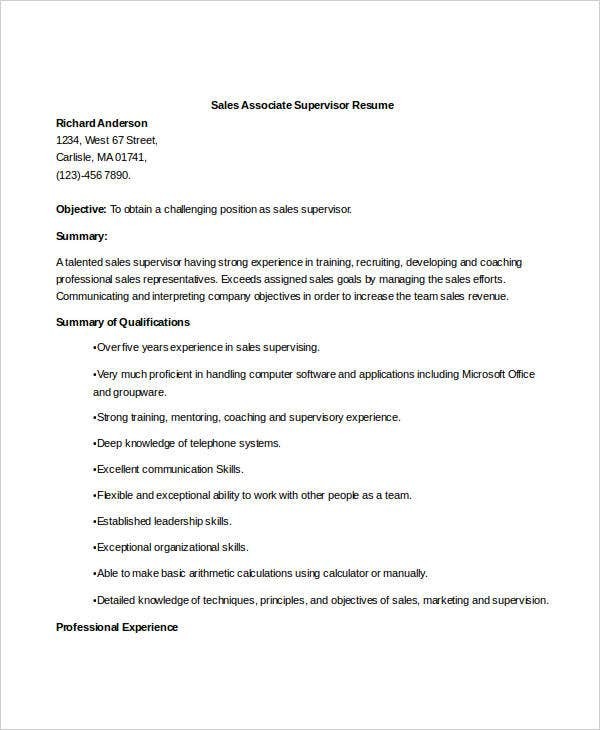 These are some points that you can include your sales resume. 2. 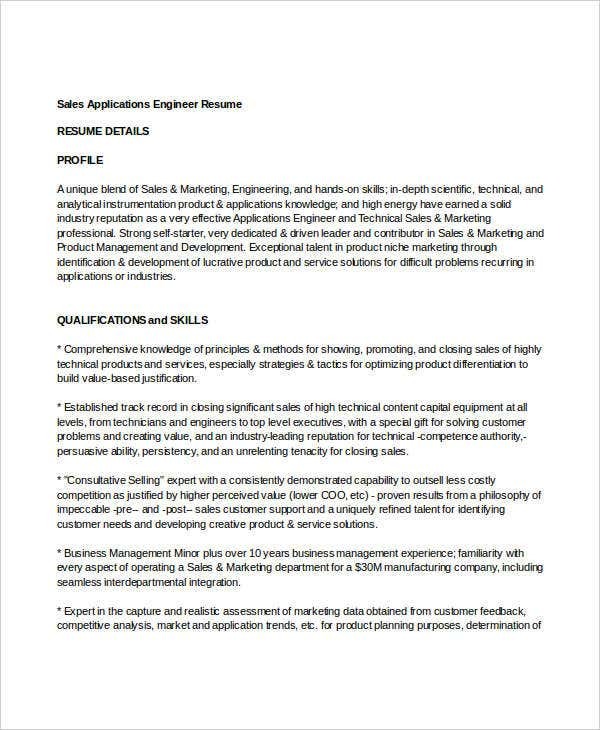 How to Write References in Sales Resume? In the world of sales, references play a key role. It is a way of validating the credentials and acknowledged skills by the applicant. You must ask permission from your reference persons before listing them. It is also a way of preparing them and giving them a heads-up. After getting their consent, plan out how you are going to present them. You can prioritize those persons who are your partners in a successful sale venture or your immediate supervisor who made favorable assessments about you in your previous job. In terms of formatting, ensure that it is in line with the other aspects of your resume. Remember that a reference list is an optional part of a resume but is useful when requested and required by employers. And lastly, be grateful and considerate to your references by giving them professional thank you letters. 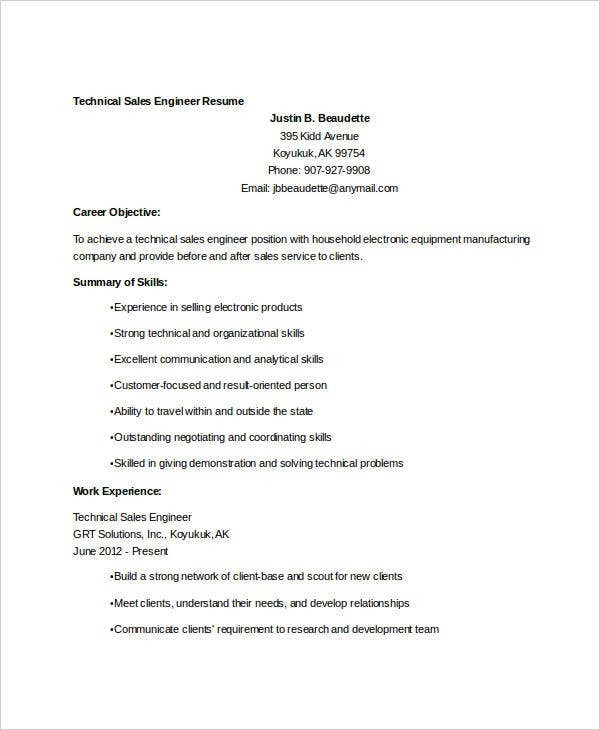 For more sales resume examples and modern sales resume templates, you can also check out our provided links that can guide you through the process. 3. 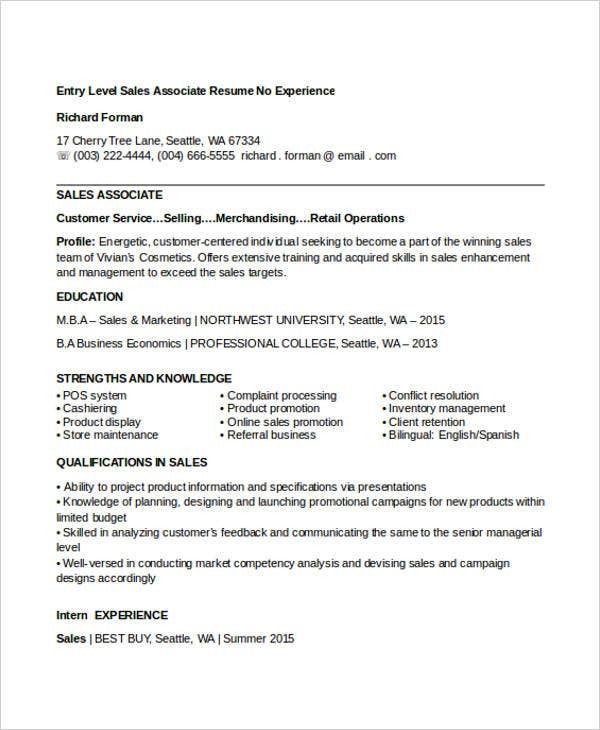 What Are Some Pertinent Sales-Related Keywords That Are a Must in Your Resume? 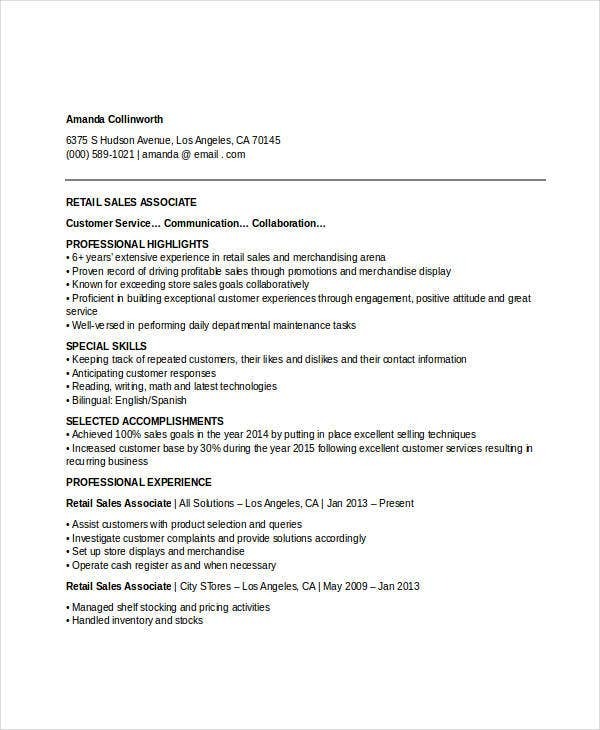 Speaking of sales resumes, you can also check out our best sales resume samples and templates. Personal details. Introduce yourself in a brief and formal manner. Include your full name, address, and other pertinent contact details. Ensure that you provide the updated ones. Professional summary or objective. In here, emphasize your chosen career path and field of sales. Be objective and consistent. Your overarching objective must be consistent with the other sections of your resume unless you wanted to diverse to a different path. In that case, you have to make a targeted resume. Educational background. In here, you have to mention about the educational institutions that you’ve attended and the span of hours of study. For employers, this is a must-see portion. They are looking for competent and well-rounded sales agents or workers. Aside from them, highlight the specific courses that you took. Work experiences. If you’re an experienced sales officer, make sure that you include your relevant sales-related job positions. Showcase the big clients that you’ve worked with. One one hand, freshers should focus on their internship experiences and the relevant activities and events you’ve participated. Certifications and licenses. Highlight the relevant certifications that you’ve acquired. In here, the employers can see that you’ve complied with all the legal requirements and core competencies. 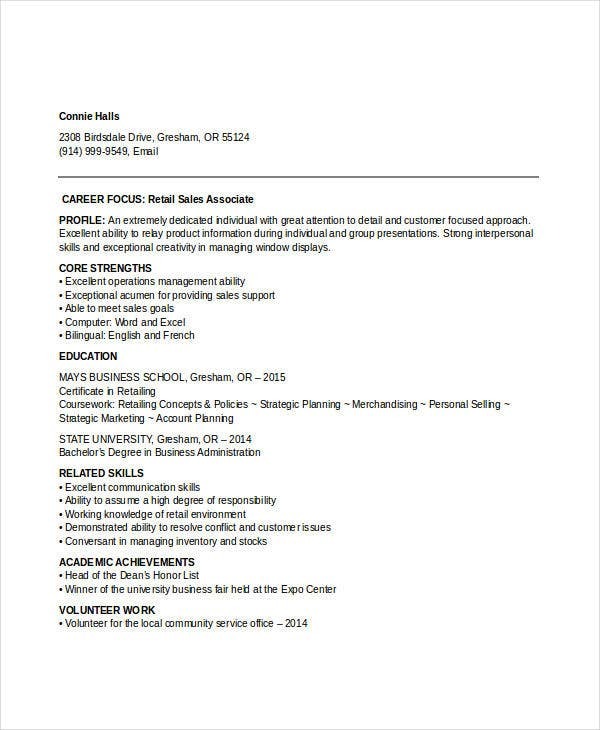 These are some basic components of a sales resume. 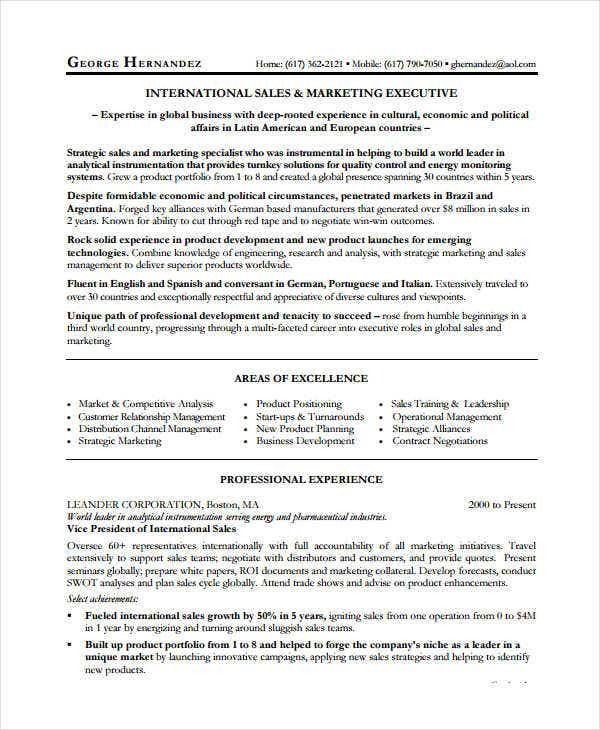 You can also add your own touch and twist in it, provided that you preserve its professional character of your generic resume. Poor Formatting. There is no excuse in adapting a poor format. There are various templates available for you to check out. Plus, there are guides and samples that you can refer to. Poor formatting is a big no and a way of saying goodbye to sales career opportunities. Poor grammar usage. Being in sales require core competencies. 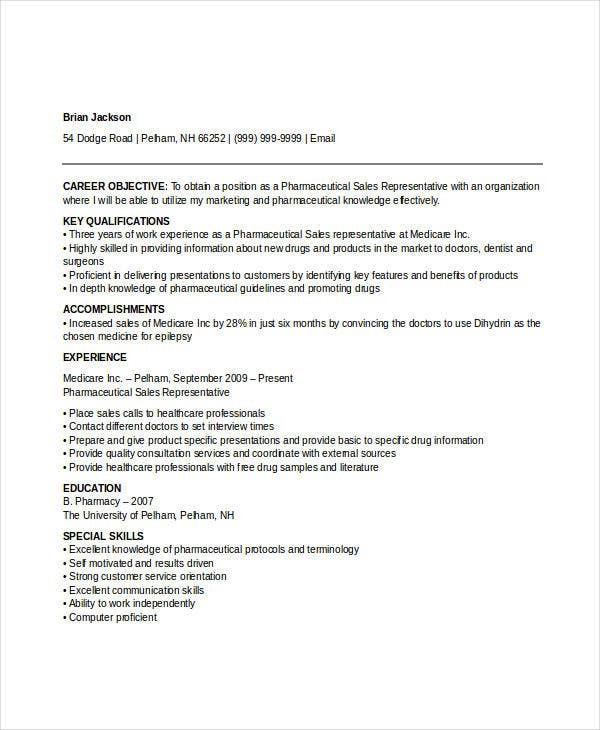 Improper choice of words and abundant grammatical errors can make your resume unprofessional. 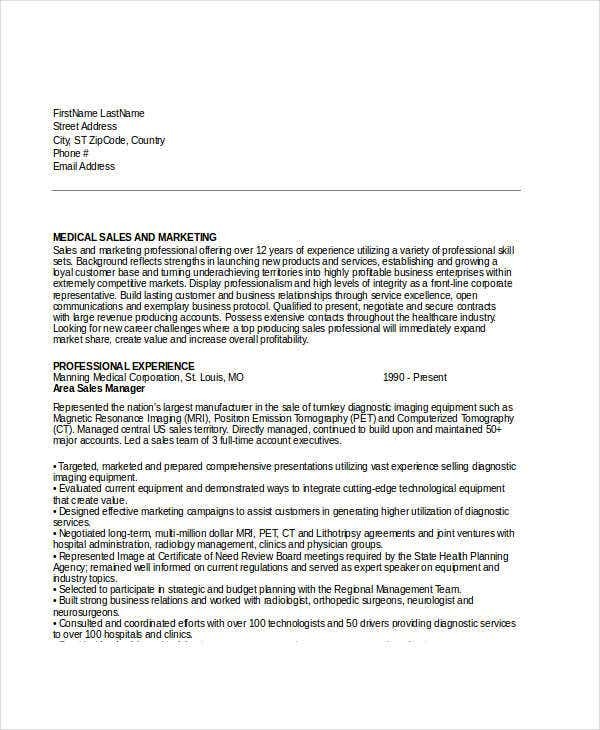 Proofread and update your resume. No specific skills. Technical skills are required by most companies. List them in a logical and systematic manner rather generalizing them. Specific skills make it easier and convenient for recruiters to find a job position that fits you. 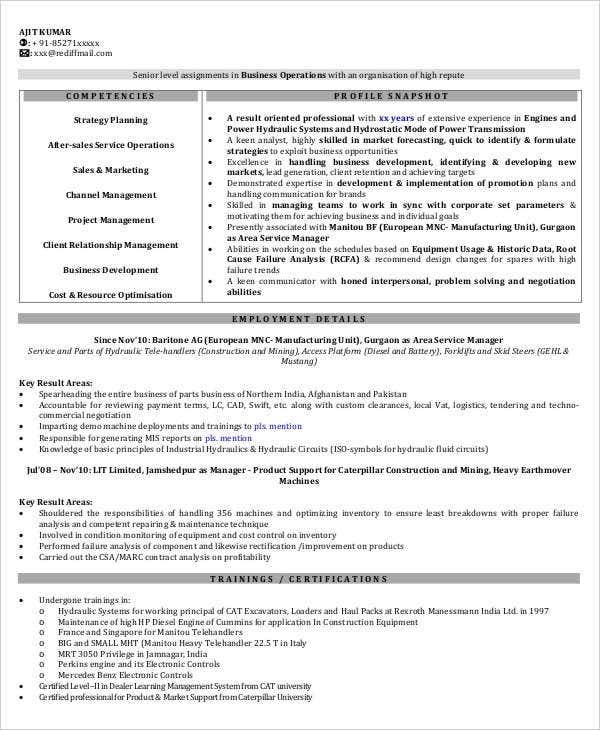 Long resumes. 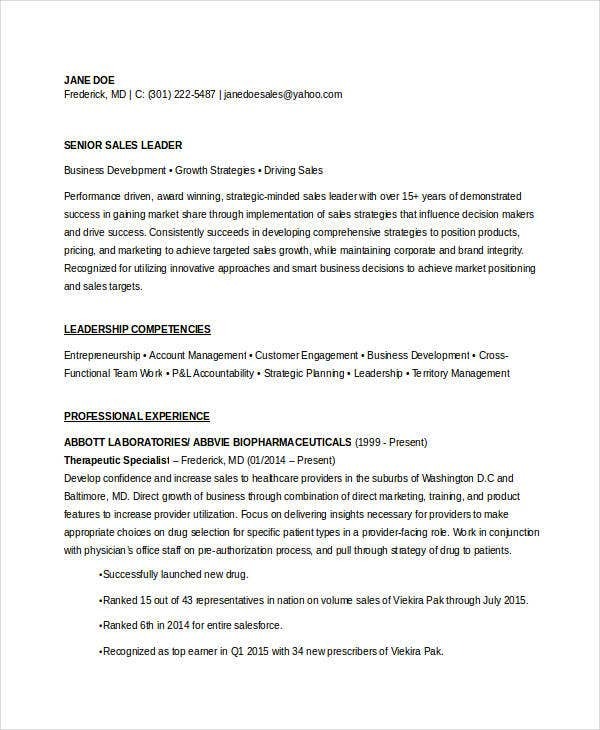 A resume is generally a one-page document. Emphasize your key responsibilities and accomplishments in a concise manner. Using flowery words. A resume must not contain poetic words and terminologies unless the nature of the job requires it. But in the field of sales, utmost formality is needed from you. Apply the rules in writing formal documents. These are just some mistakes that you should avoid. 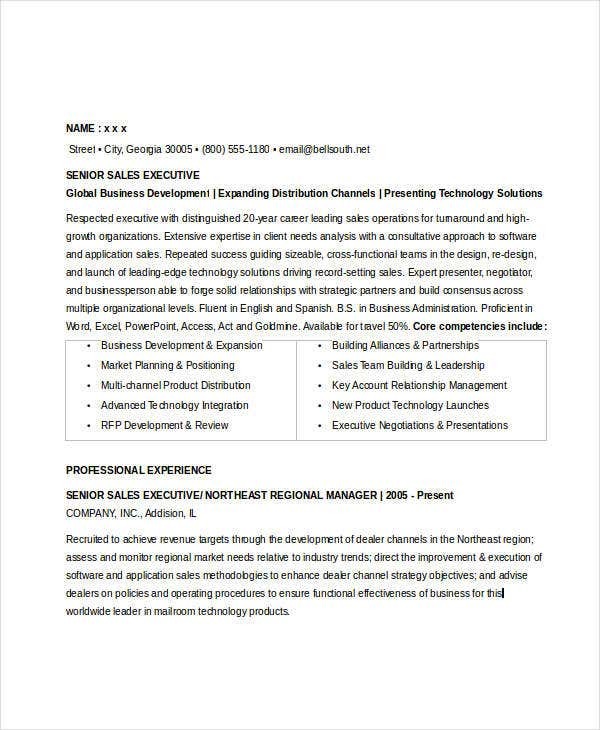 For more details, you can check out our resume formats and samples. 6. 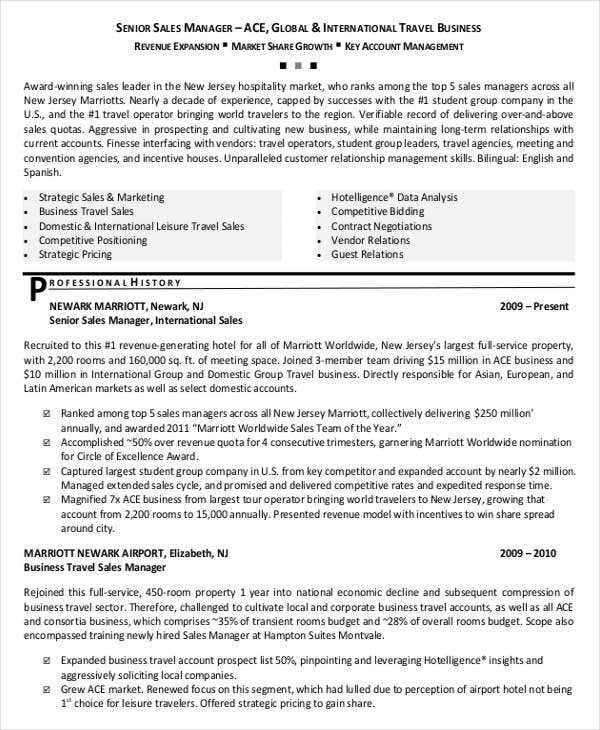 How about a Marketing and Sales Officer Resume Cover letter? Avoid writing verbose cover letters. Stick to the point. Do not discuss unnecessary and irrelevant information. Remember that the recruiter does not have all the time in the world. Formatting matters. 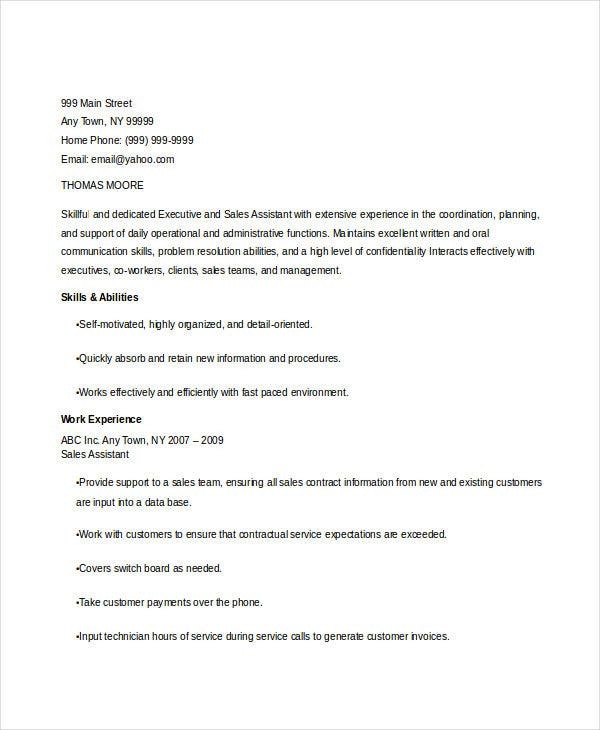 You can follow the format of your resume in terms of font style and design. Follow the rules in creating formal documents.Keep in mind the basic components such as the header, salutation, your content proper, and the end note. Always be positive. Avoid from including negative, false, and statements that are products of job frustrations. 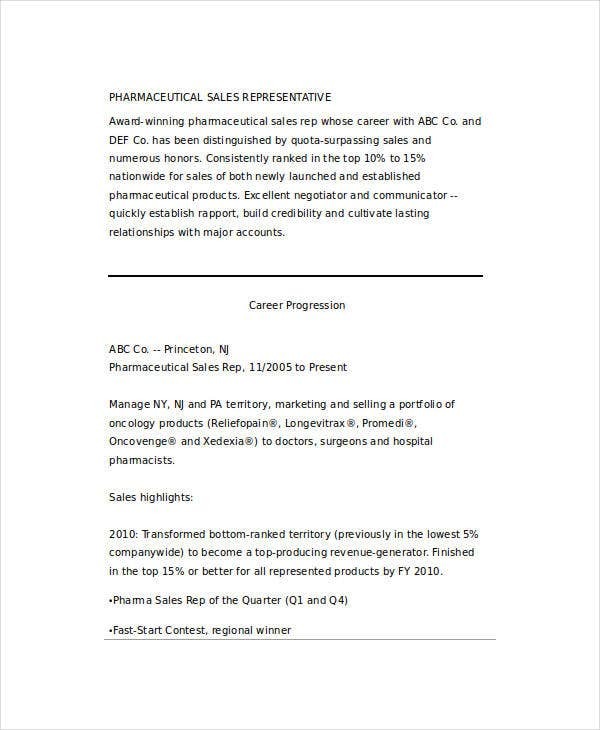 For more graphical examples, you can refer to our printable sales resume cover letter.